Unique Sealing Solutions cleaned and sealed approximately 760 sq. 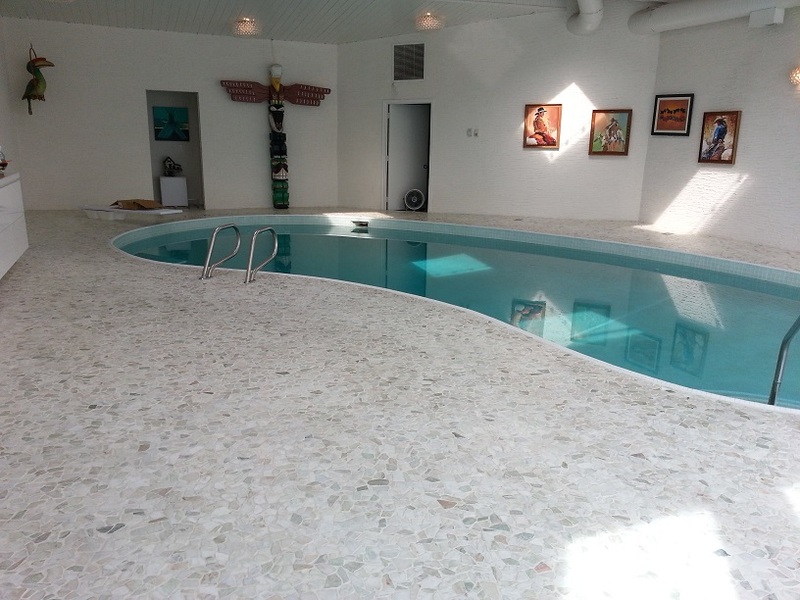 ft. of marble tiles surrounding a client’s indoor pool in Calgary, Alberta. 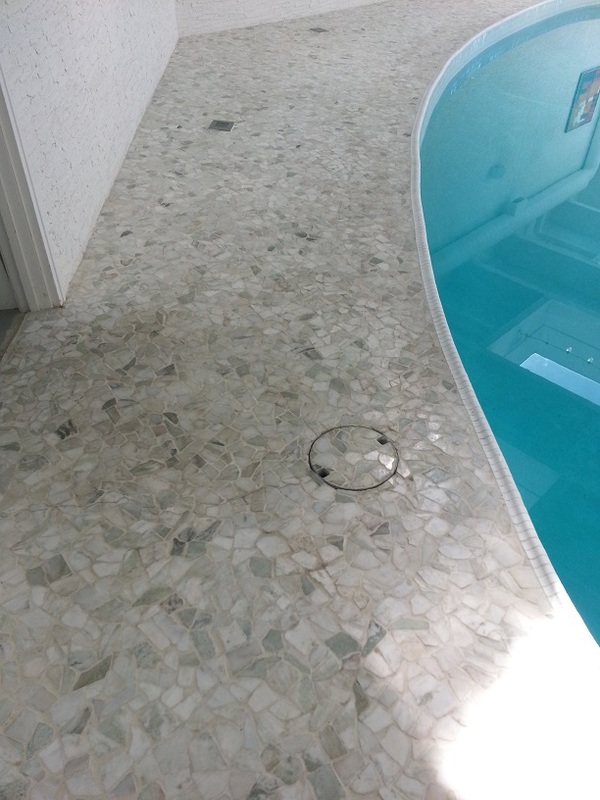 The marble tile surface was installed about a year ago and had already built up a significant amount of food, dirt, and oil stains. The job took about three days to complete and required ridding of extra grout and mortar along with heavy spot cleaning. To view the full case study click here or download the PDF. 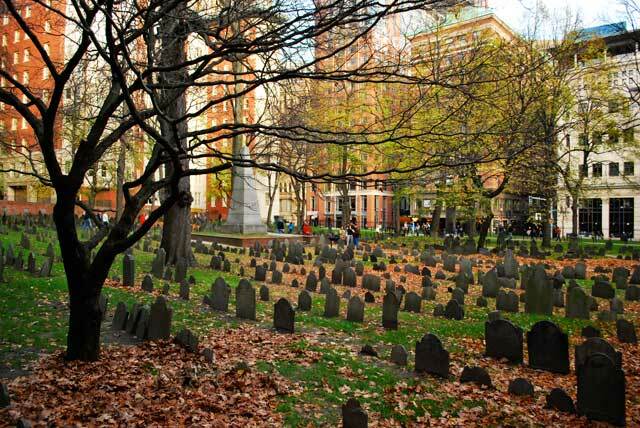 The Old Granary Burial Ground in Boston, MA USA. Resting place of John Hancock, Samuel Adams, Mother Goose, and many other historical figures. Halloween derives from many age old traditions that originate from around the world. According to the staff at HISTORY, Halloween has a history of being a time of celebration and superstitions, many of which we still carry out today. They state that Halloween originates from the ancient Celtic festival of Samhain, “when people would light bonfires and wear costumes to ward off ghosts”. November 1st was celebrated as the Celtic New Year as it was the mark of the end of summer and harvest, and the beginning of the cold dark winter – a time of year that was often associated with human death. “Celts believed that on the night before the New Year, the boundary between the worlds of the living and the dead became blurred” and that on October 31st “the ghosts of the dead returned to earth” to create mischief and damage crops (History.com Staff, 2009). In an attempt to prevent the ghosts from causing trouble, many people would place large stones on burial sites to prevent the deceased from rising from the dead. There are many different theories about the origin of grave stones as well as different types of stone used for headstones throughout history. Read the complete article HERE. Click here for more informaiton about the history of Halloween, history of gravestones, headstone history, Old Granary Burial Ground, and gravestone preservation. Dry-Treat is exhibiting at this year's Construct Canada Buildings Show. You can find us in the World of Concrete Pavilion booth #52. To register to attend, click on the image below. See you there!